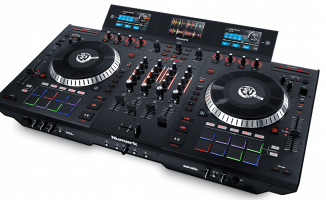 Xone:DB4 users were screaming for Allen & Heath and Native Instruments to get it together for Traktor certification when the mixer was first released. 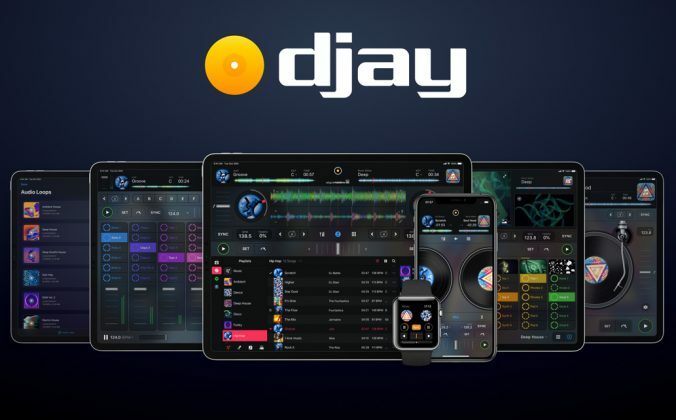 Now, it's happened, but for Serato instead - along with several other club mixers. 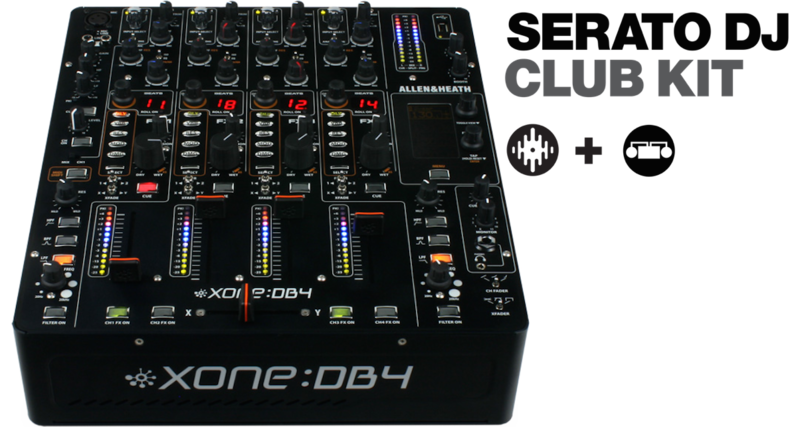 Xone:DB4 users were screaming for Allen & Heath and Native Instruments to get it together for Traktor certification when the mixer was first released. 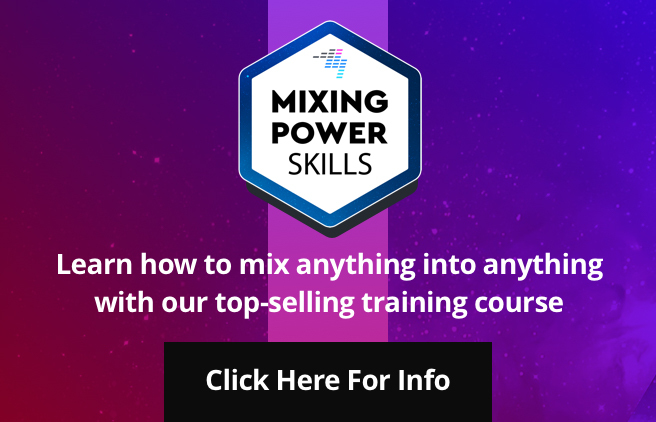 Now, it’s happened, but for Serato instead – along with several other club mixers. 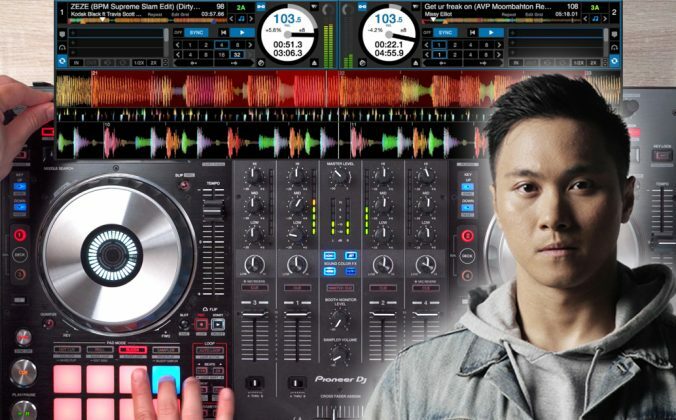 In what is potentially a massive move towards DJ booth dominance among laptop DJs, Serato has announced the “Serato DJ Club Kit”, a software upgrade for Serato DJ that makes it instantly compatible with a whole host of popular club mixers from pro brands Pioneer and Allen & Heath. 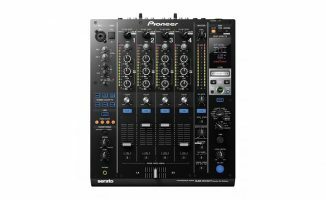 By installing the DVS-enabling software extension, professional Serato DJ users will be able to plug and play when they arrive at a club DJ booth, without the need to bring a Serato DJ interface with them at all – assuming the club has one of the support mixers, of course, which are the Pioneer DJM-850, Pioneer DJM-900NXS, Allen & Heath Xone:DB2, and Allen & Heath Xone:DB4. 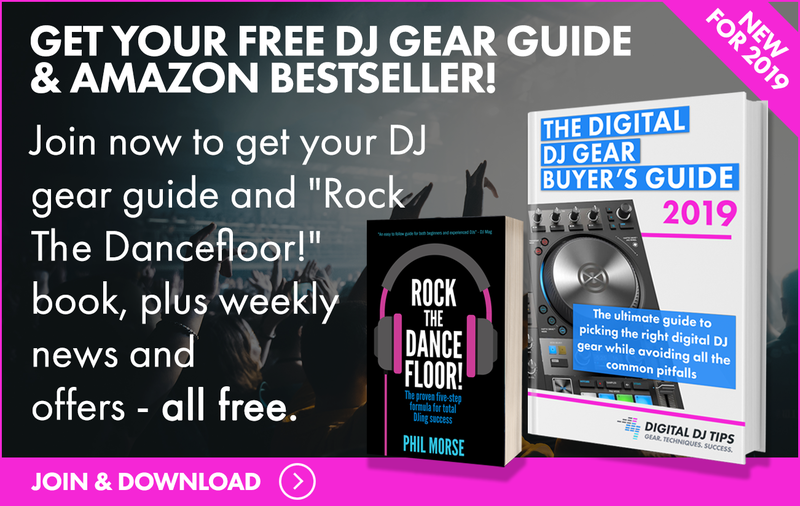 This is important because taking a separate audio interface with you to use DJ software in a pro DJ booth has always been a real pain, and with today’s pro mixers all equipped with audio interfaces anyway, it’s removing a huge and unnecessary layer of complication for DJs – of course, as long as Serato is their software choice. 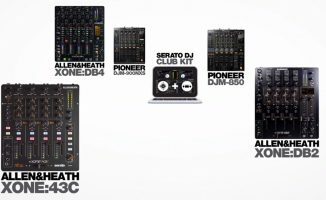 It’s particularly interesting to see the previously Traktor-specific DJM-900NXS in there, as Pioneer already has a Serato-specific sister to that mixer, the DJM-900SRT; now, Serato users don’t need to worry which version a club might have as long as they have the Club Kit installed, whereas Traktor DJs still do. 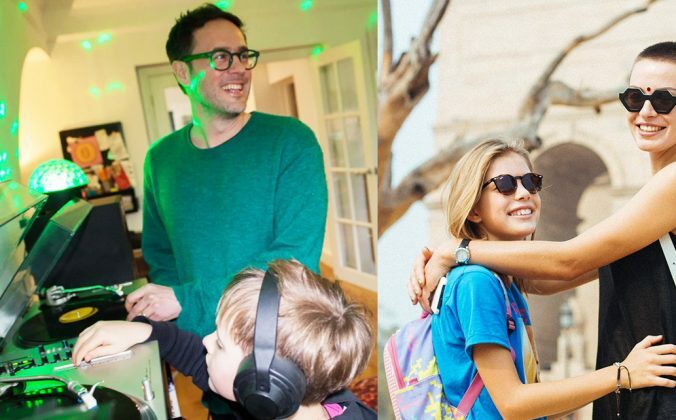 More evidence of Traktor becoming a closed garden and Serato reaching out to all quarters? 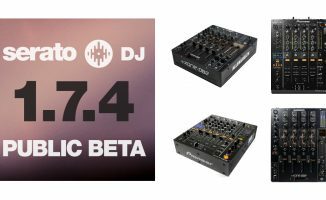 • The Serato Club Kit will be available alongside a forthcoming Serato DJ release, at an introductory price of US$169. 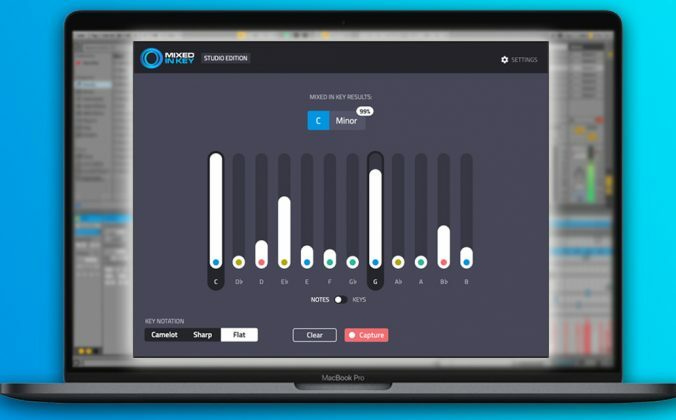 Find out more on Serato’s website. 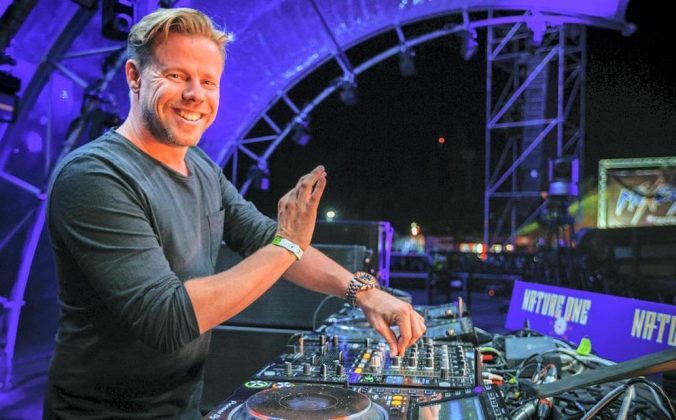 Smart move by Serato? If you DJ on one of those mixers already, will you be adding the pack to save the need for a Serato box? Please share your thoughts in the comments.